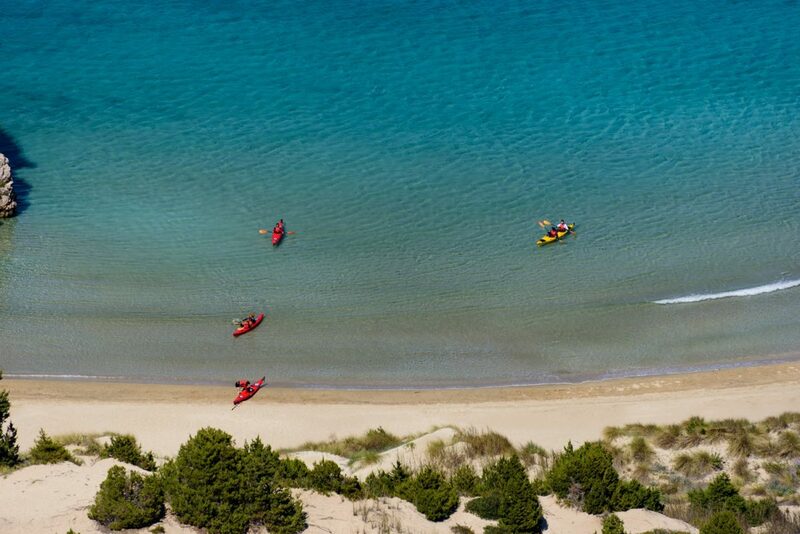 Cape Akritas and the remote island Venetiko are at the westernmost peninsula of the Peloponnese and are full of virgin and unexploited coasts accessible only by water. Further northeast the town of Koroni has been fortified by the Venetians in the 13th century and along with Methoni were two of the most important centers of Venice in the eastern Mediterranean. Medieval mansions and churches line the city’s picturesque alleys, leading to a promontory, which overlooks an extensive castle. 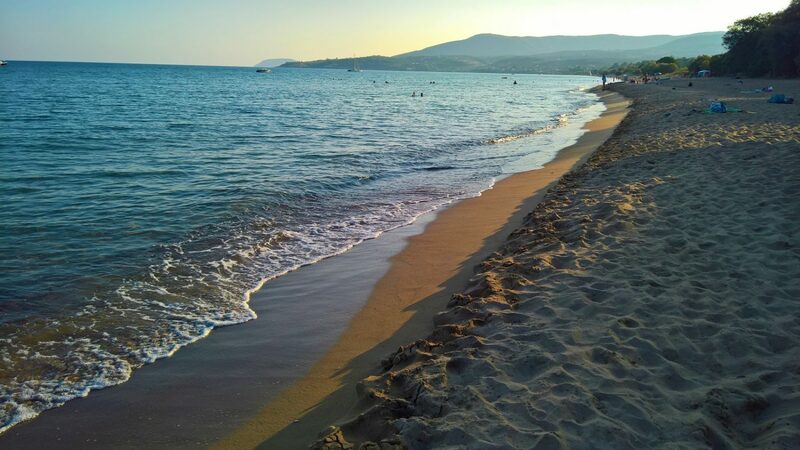 The trip begins from the golden sandy Zaga beach in Koroni. Paddling near the imposing walls of the castle, you will head north through rock gardens and reefs offering shelter to the indigenous sea life. You will float near imposing white chalk cliffs and discover hidden coves with some of the finest gold sanded beaches of the region. 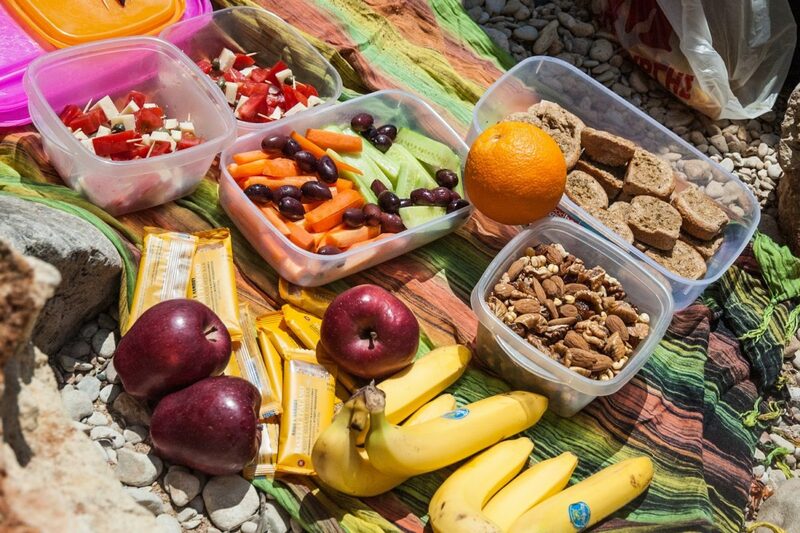 Halfway you will make a relaxing stop at a sandy beach for swimming, snorkeling and taste a picnic with freshly baked bread organic, garden-grown fruits and vegetables, homemade olive oil, and cheese.